Talon Fairways is located in the guard -gated community of Talon Retreat. 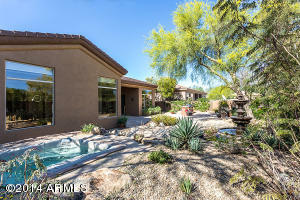 Built by award winning builder T.W. 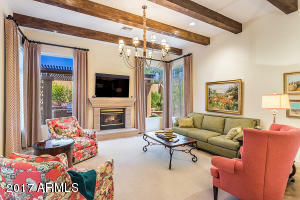 Lewis homes, there are four floor-plans to choose from that range in size from 2,400 to 2,700 square feet. There are some golf course lots available. 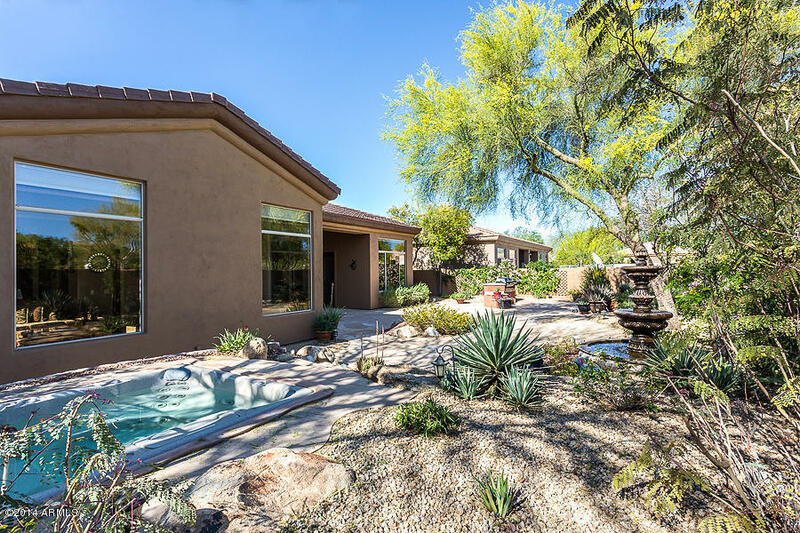 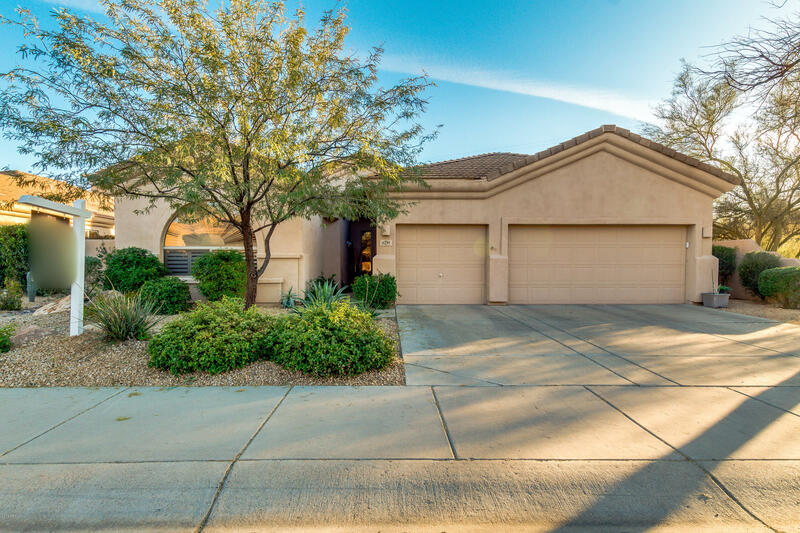 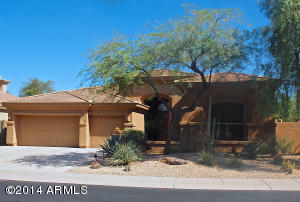 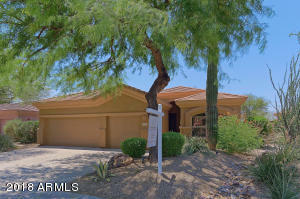 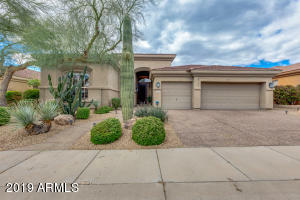 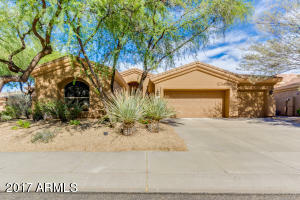 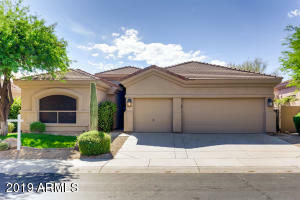 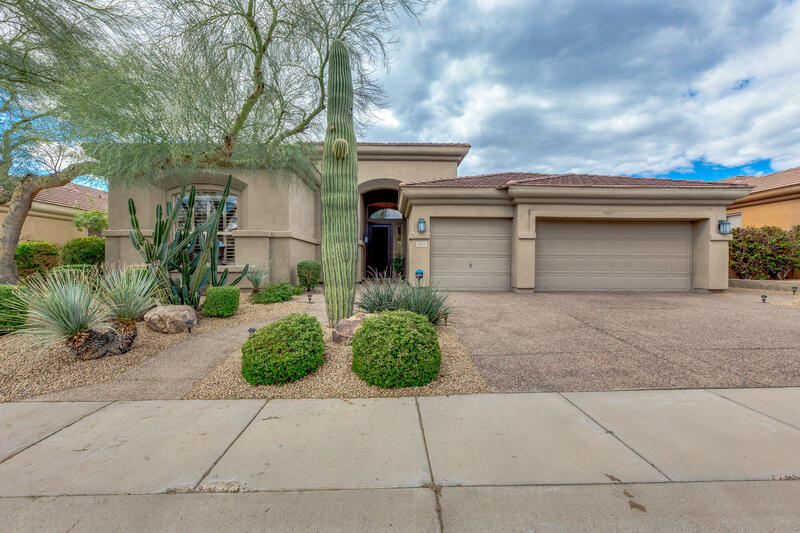 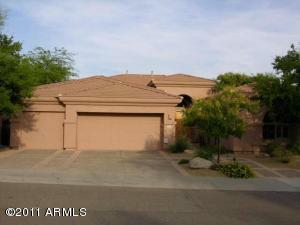 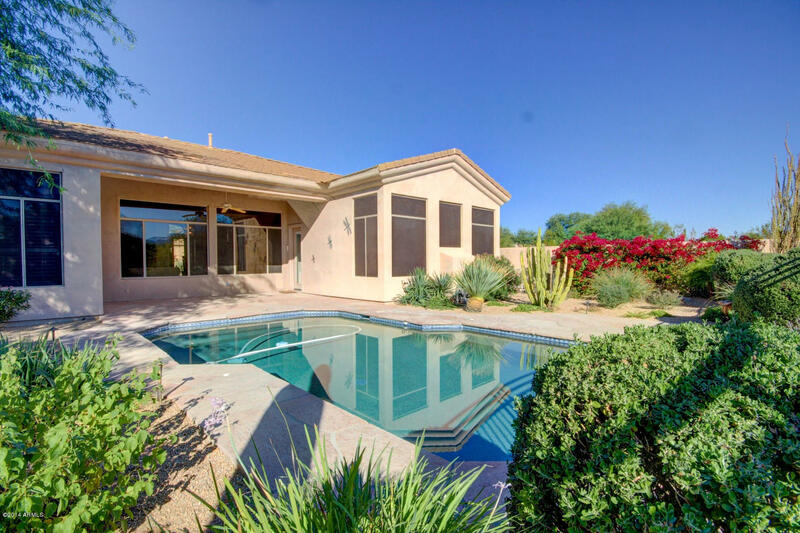 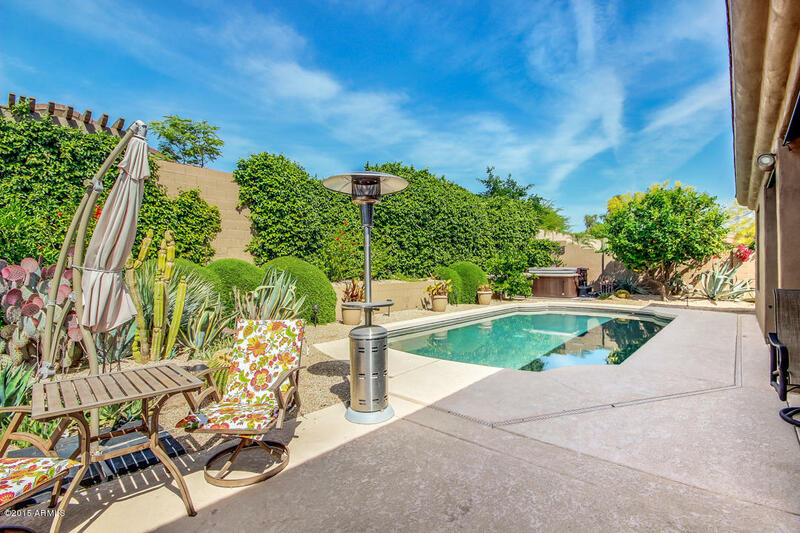 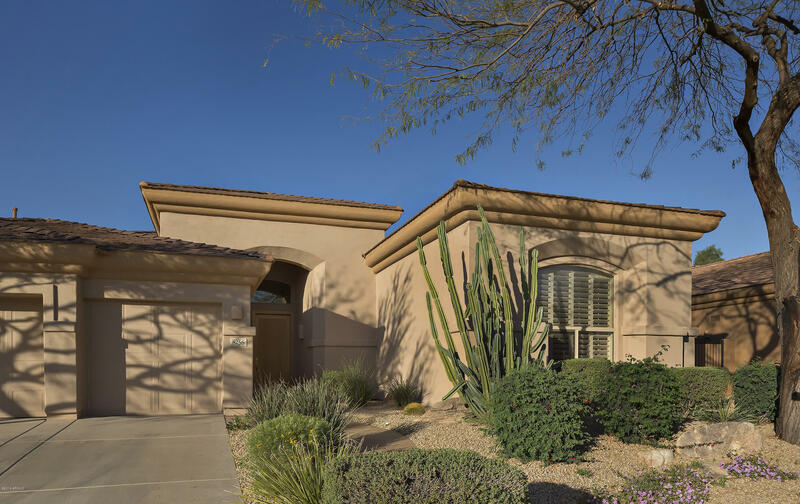 This community is surrounded by the PGA designed Talon Golf Course and is situated in the heart of Grayhawk. 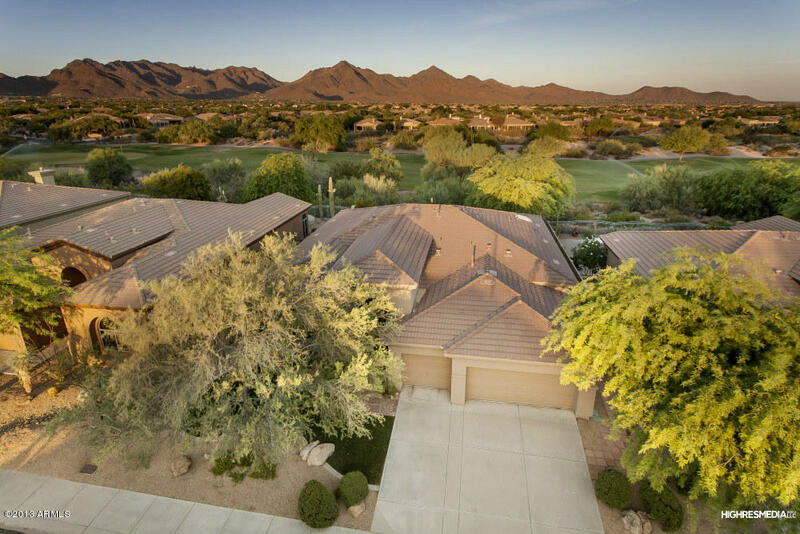 With amenities such as miles of walking, biking and jogging trails, community parks, tennis, community pools and much more, Talon Fairways is a wonderful place to call home. It is conveniently located near many shops and businesses such as Great Clips hair salon, Primp and Blow blowdry bar, Ocean Spa and Nails in addition to Fry’s Signature Grocery store and many dining choices. 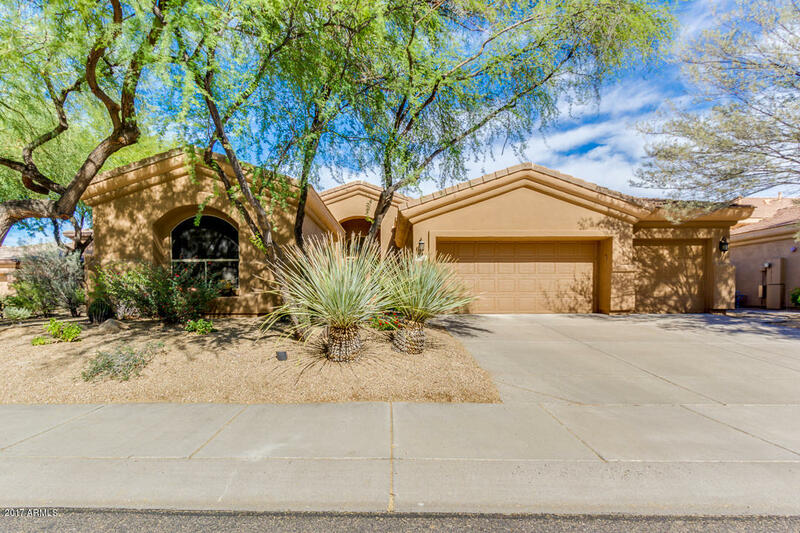 Students in Talon Fairways attend Grayhawk Elementary School, Mountain Trails Middle School and Pinnacle Elementary School.